Listen to Jamaican author Darren Hogarth talk about his new novel “Whatever Sticks Most” in which he gives a male perspective on love, spirituality and the importance of balance. 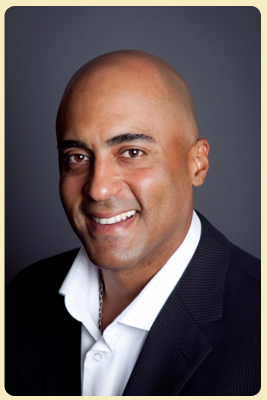 Darren Hogarth started his career as a mechanical engineer, holding various different roles within the automotive industry in Canada for over a decade. After writing, directing and acting in two plays while studying engineering in university, some friends who were also literary professors began coercing him to write a novel, since they saw that this is his true talent. 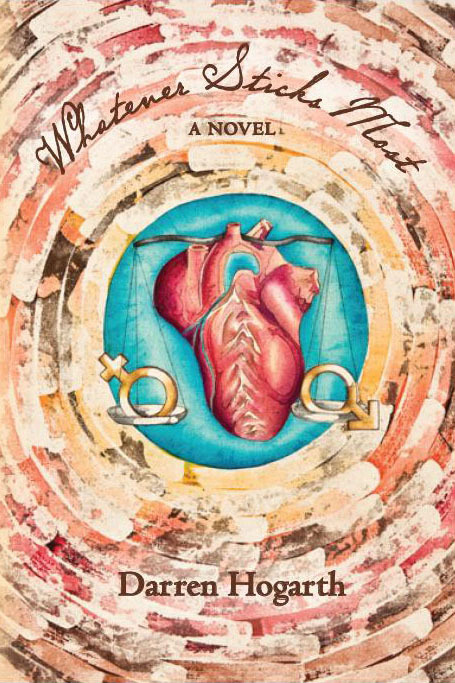 His debut novel, “Whatever Sticks Most”, was inspired by his undying wish to somehow express a male perspective on love, spirituality and the importance of balance. The tremendous curiosity that many Canadians have expressed about his native island, Jamaica, also encouraged him to reveal a bit of an insight on the culture, topography and history of the island, by writing through the eyes of a Canadian tourist, visiting Jamaica, and fraternising with locals. Hogarth currently resides in Oakville, Ontario. So great to see men writing on this subject!! Very cool interview, I can relate to what he says about the need to find balance in our lives. I really like the cover of the book too. I am looking forward to finishing the book. I recently got a copy of this book from Amazon.com. I just started reading it and it seems very interesting.